Lots of powwows.comers are former powwow princess's. Several of you have daughters that are current princess's. 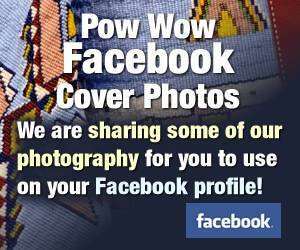 Some of you ARE current powwow princess's. For those of you that were princess's what changes/trends, good and bad have you noticed from when you were in the spotlight? For those of you with daughters that are princess's, is the economy going to slow down the number of powwows you attend to represent your daughter's title near and far? For those of you that are current powwow princess's, what have you done with your title to represent? Does being "PRINCESS" for 49's count???? hey hi lbgoooooooodddd, lol. I am good, how are you?? but I do have my 49 crown..... it jus needs a lil touchin up but its good to go.